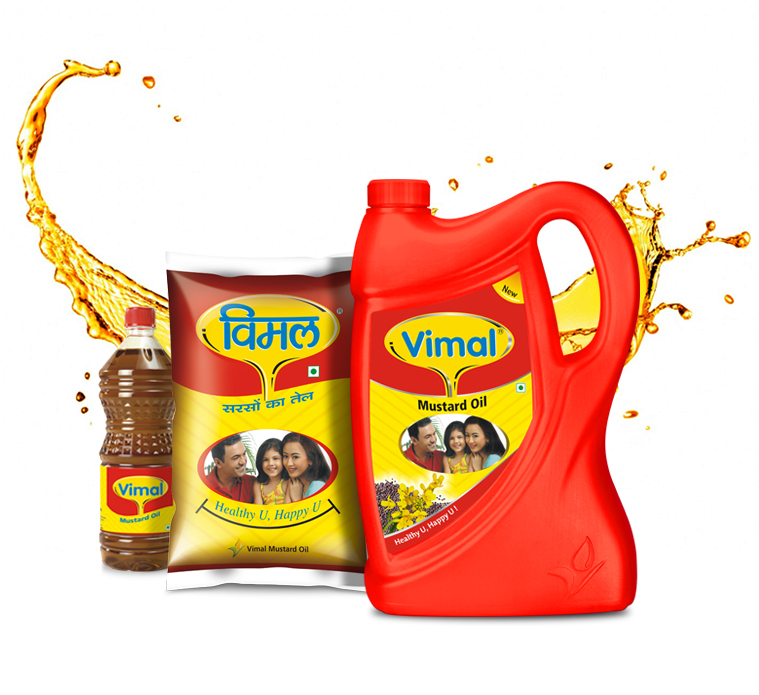 Vimal Mustard Oil is the ultimate cooking medium extracted from best mustard seeds. The oil is best used in stir-frying and salad dressings. Vimal Mustard Oil has a long shelf like making it a good choice amongst homemakers for myriad culinary uses. Packed at our state-of-the-art Plant makes it the most preferred edible oil.